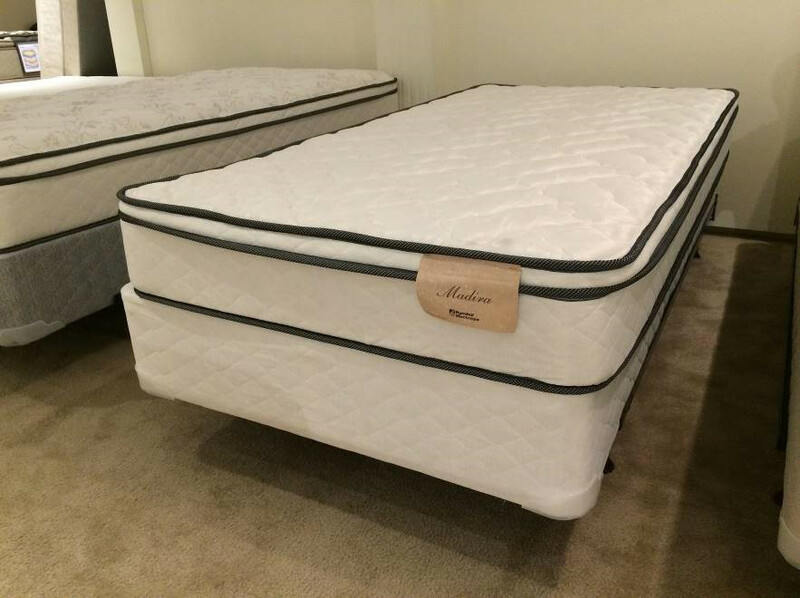 Shopping for a Mattress in Mill Creek? 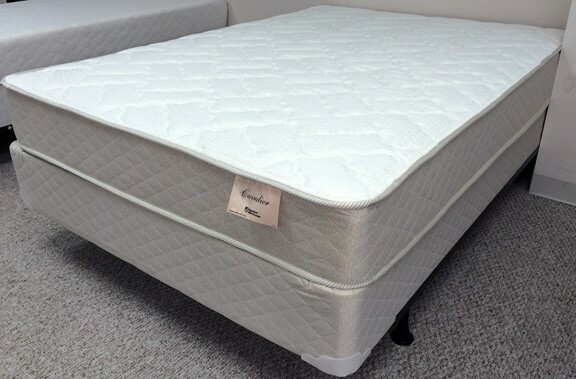 Visit Mr Mattress in La Porte, IN. 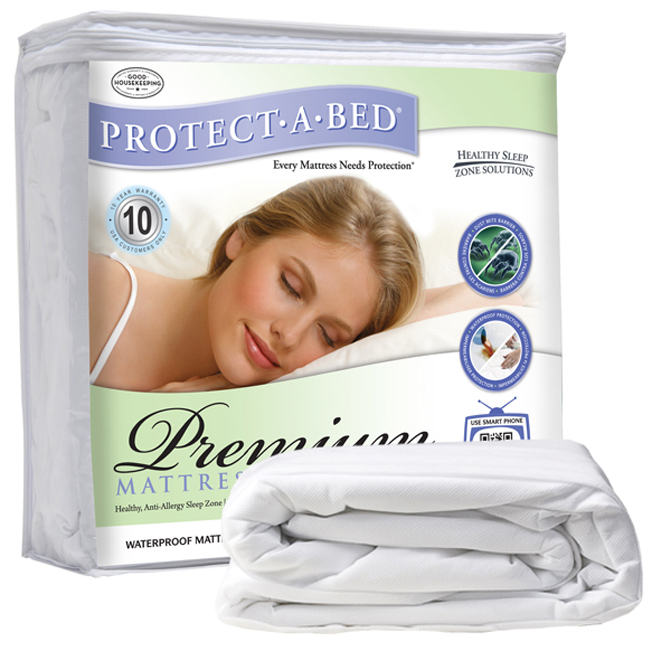 We are only minutes from Mill Creek . 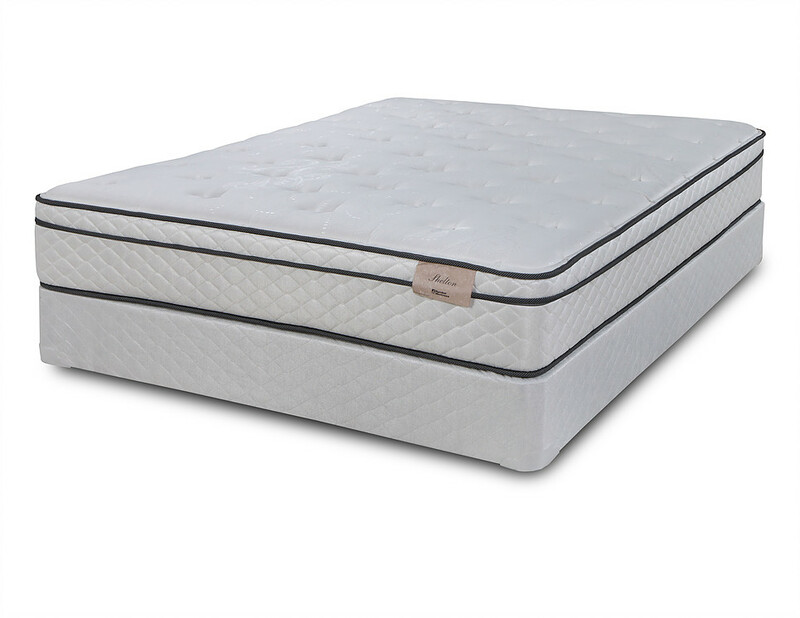 As a specialty mattress store in La Porte Indiana, selling quality brand mattresses is our only business. 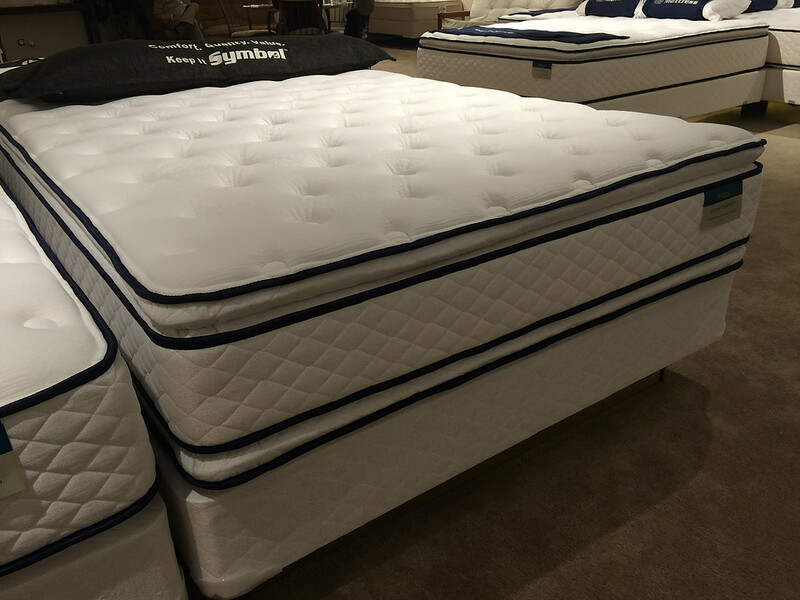 Our salespeople are friendly, factory-trained, and know more about mattresses than anyone you'll meet. 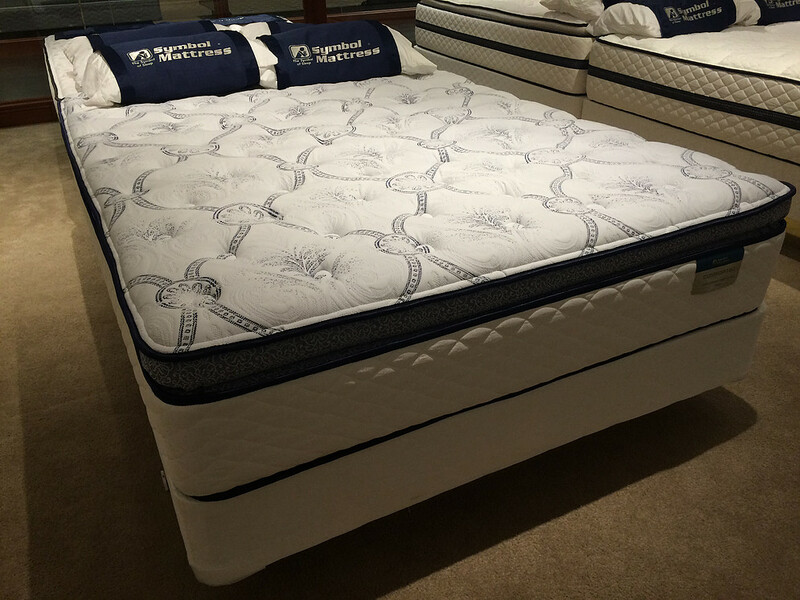 They'll ask all the right questions to help you find just the right mattress to give you years of quality sleep.